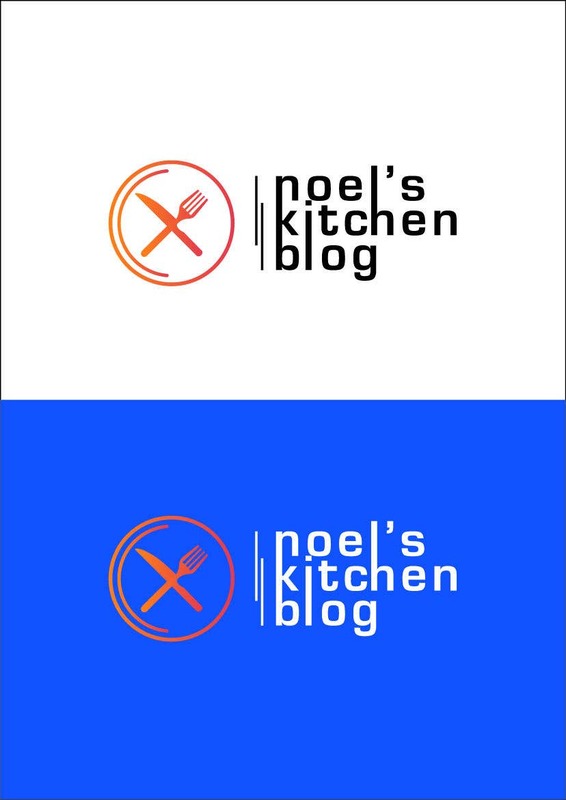 hi sir, please check my logo design. if you like this please leave feedback. thank you.